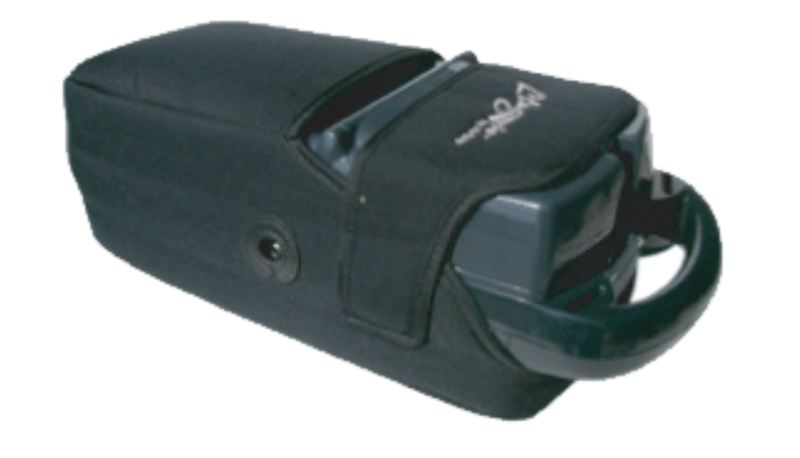 The AirSep LifeStyle is a “Pulse-Delivery Only” FAA Approved Portable Oxygen Concentrator. It delivers oxygen at settings 1-5. The LifeStyle has an optional battery pack that will hold 3 batteries, along with 1 in the unit will give a total of 3.25 Hrs.